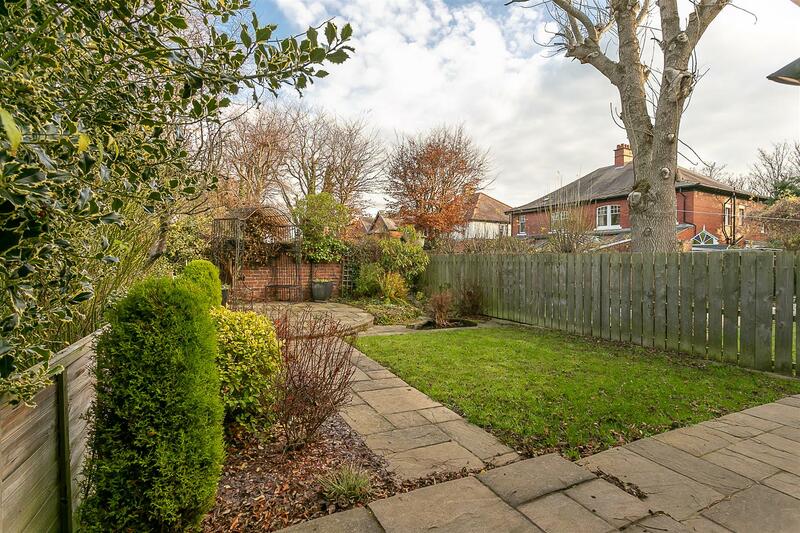 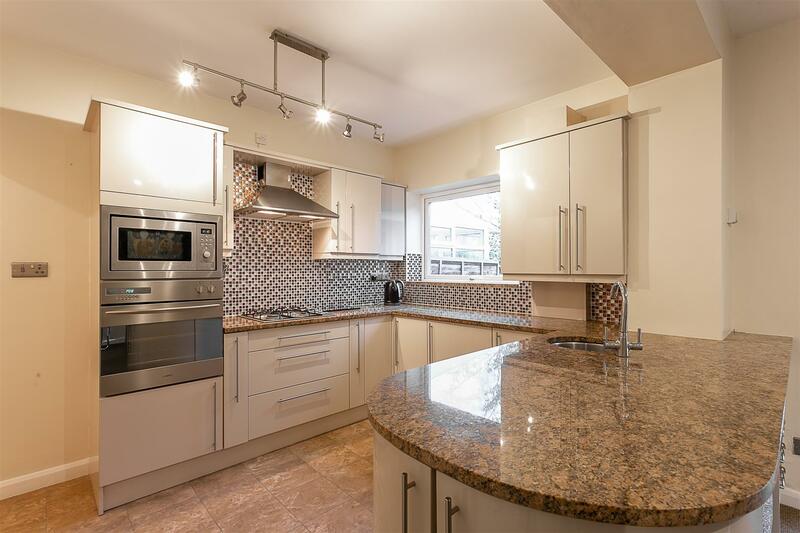 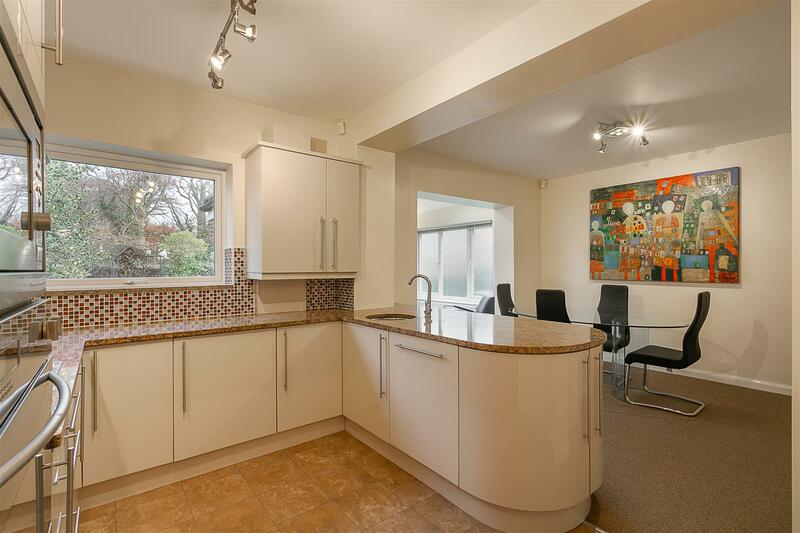 This great, three bedroom semi-detached home is located on Station Road, Forest Hall. 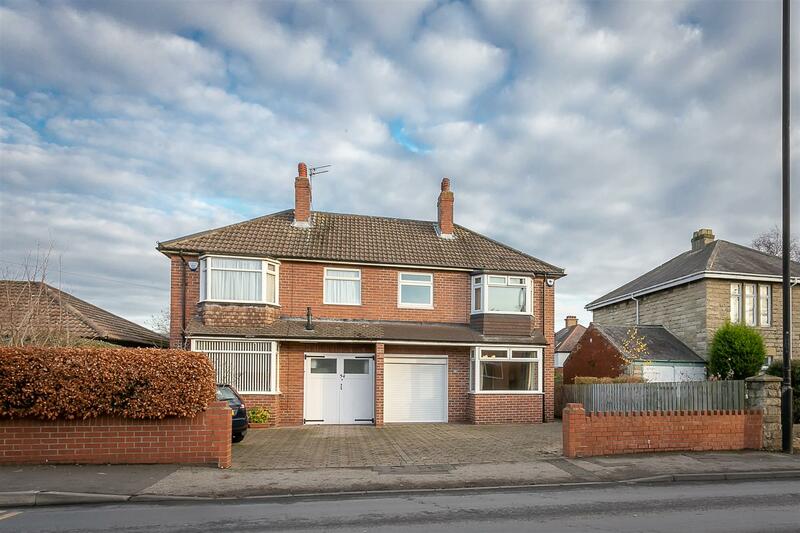 Offered to the market with vacant possession, the property has been recently modernised and extended. 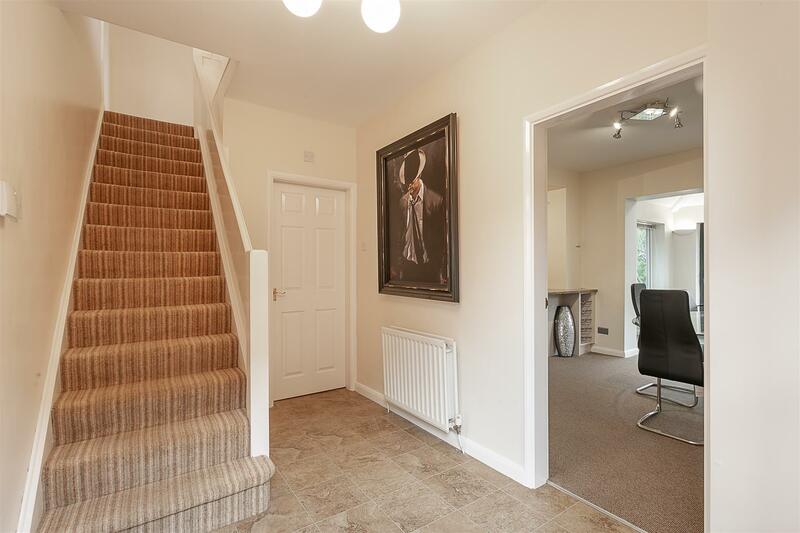 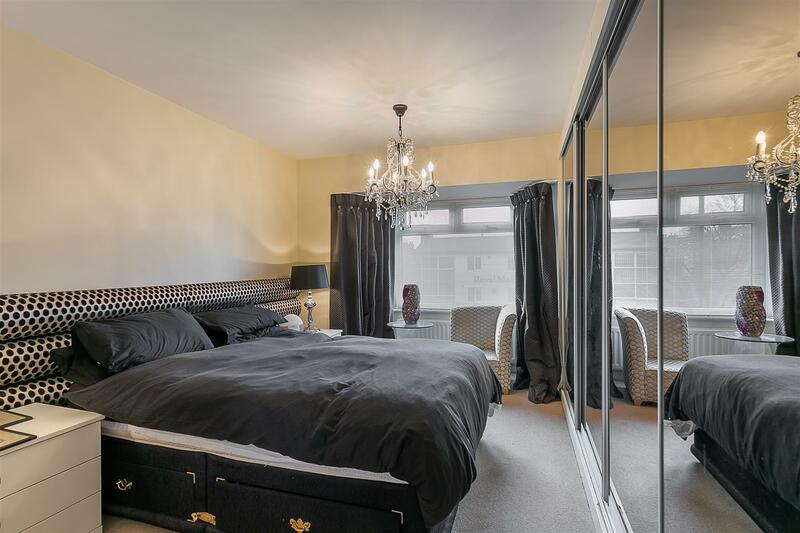 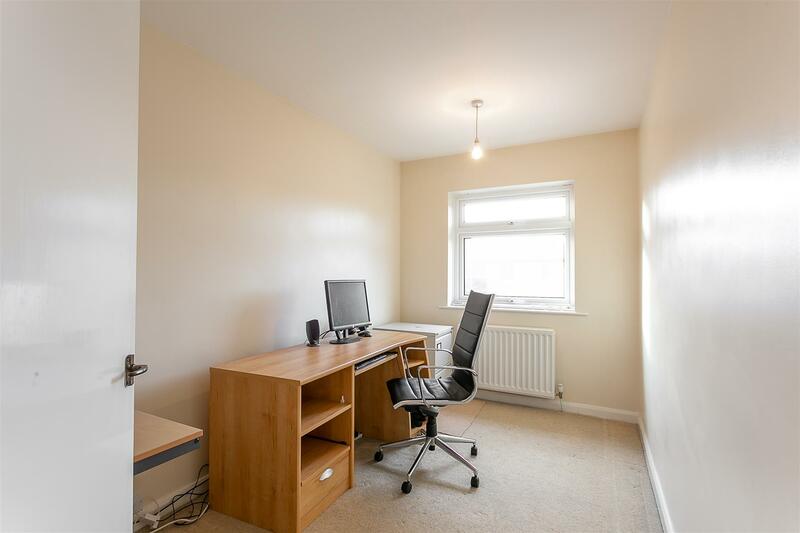 The property itself is situated close to local shops amenities and transport links providing easy access into Newcastle City Centre and Beyond. 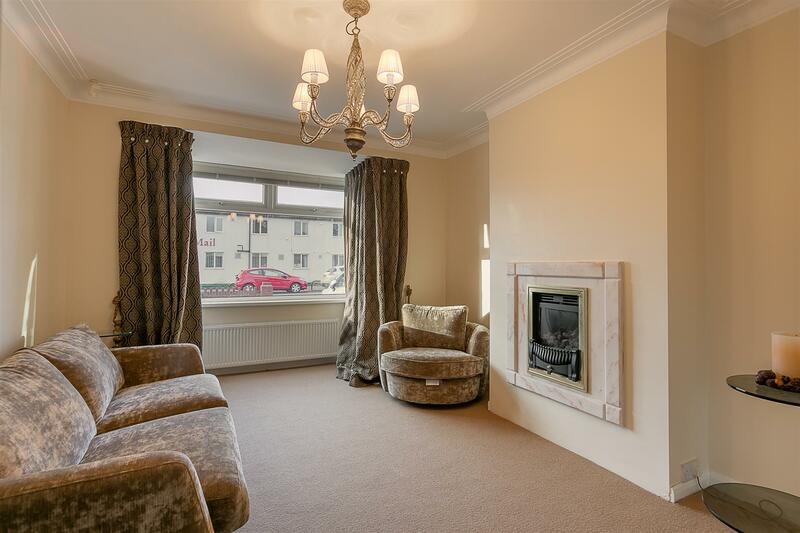 Offering close to 1,200 Sq ft of internal living space, the accommodation briefly comprises : entrance hall with ground floor WC and stairs to the first floor; lounge with walk-in bay and feature fireplace; open plan kitchen/diner and family space with high gloss units, integrated appliances and granite work-surfaces to the kitchen area with access to the integral garage. 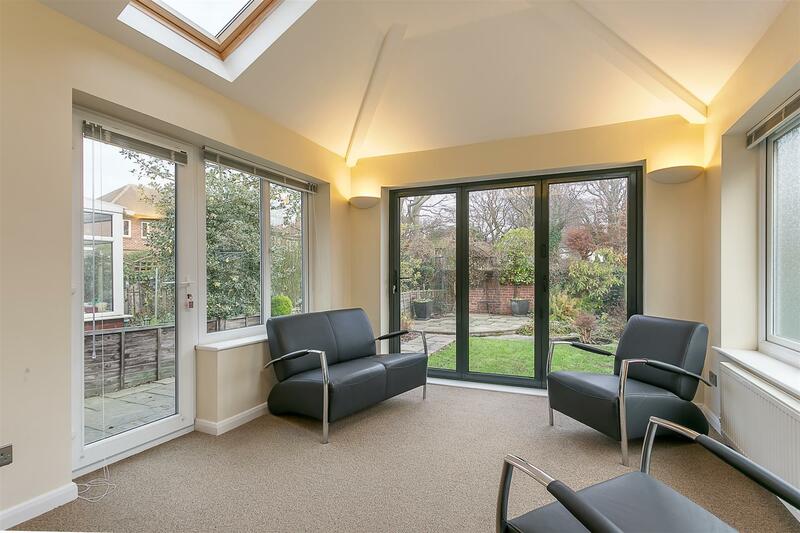 The extended family area with vaulted ceiling provides bi-folding and French doors that lead to the rear terrace and garden. 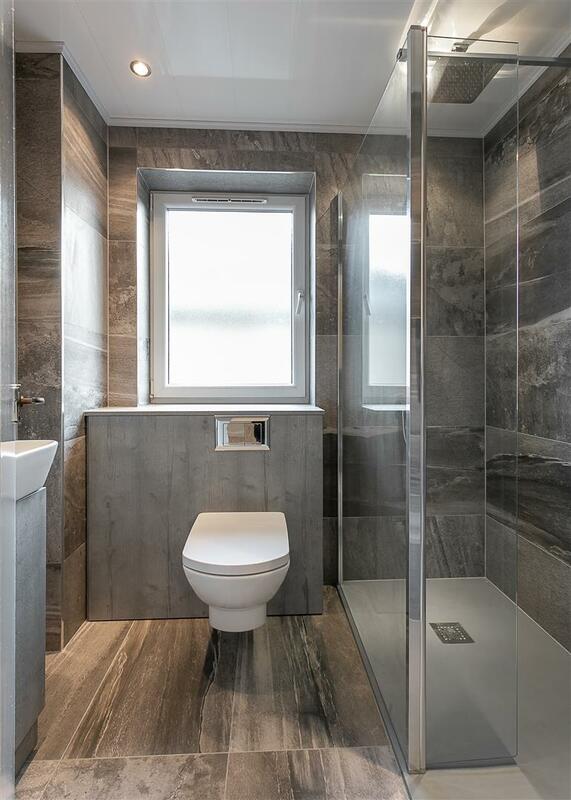 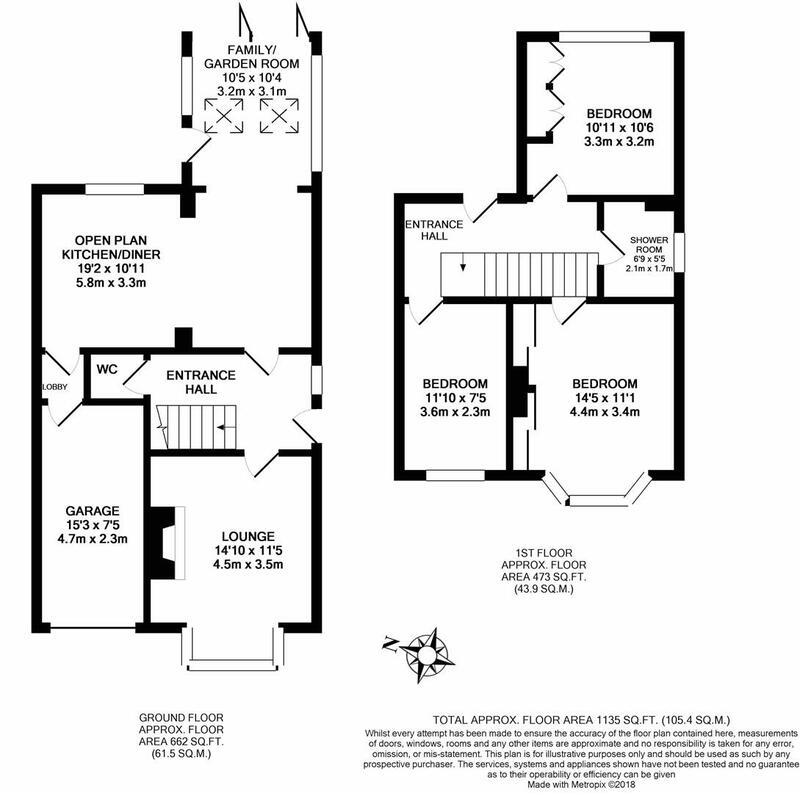 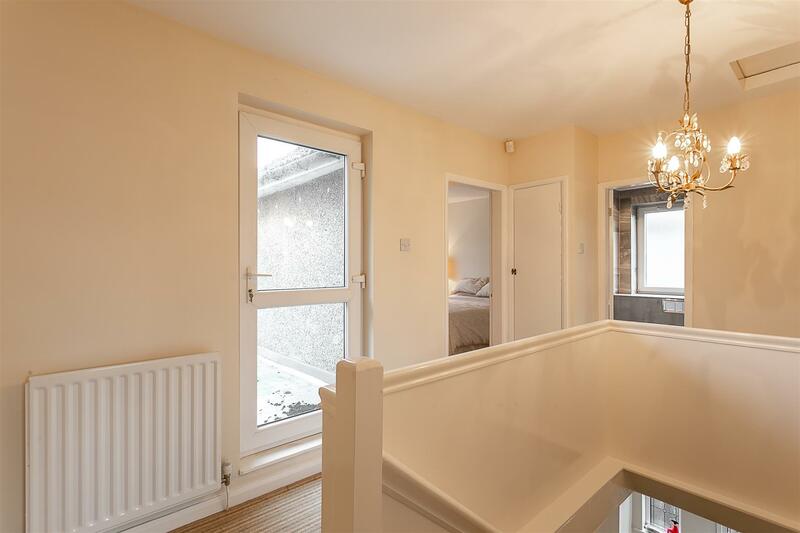 The first floor landing gives access to the three bedrooms, two of which are comfortable doubles with fitted storage and a stylish, re-fitted shower room. 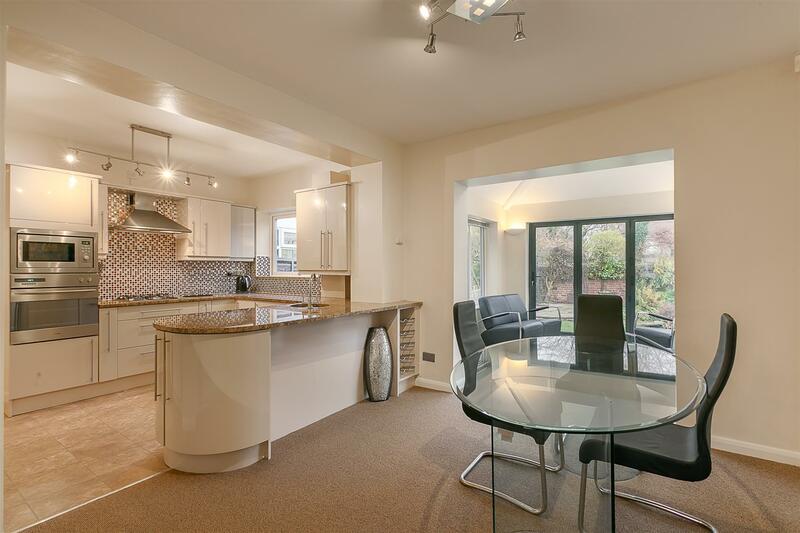 Externally the property benefits from off street parking for two vehicles and access to the integral garage to the front. 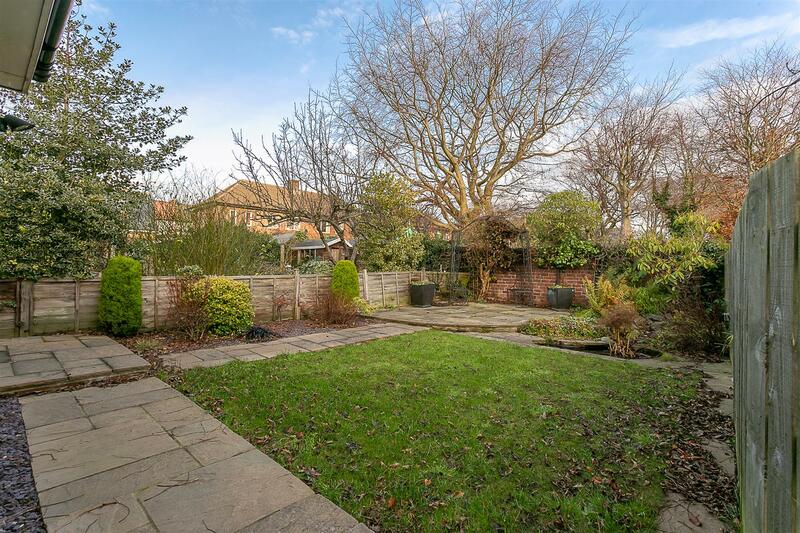 To the rear, a delightful garden with fenced boundaries and a paved patio seating area. 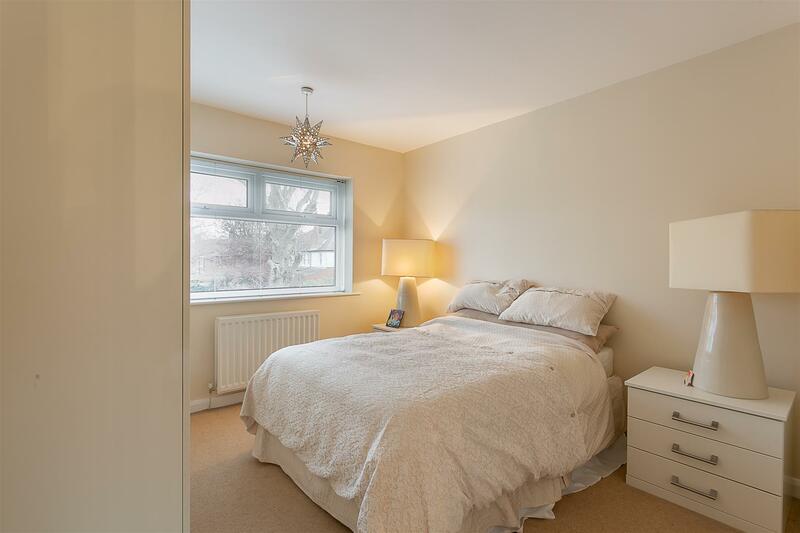 Well presented throughout, with gas 'Combi' central heating and double glazed throughout, early viewings are strongly advised.